Fans of Southern roots music are in for a special treat this weekend, courtesy of National Public Radio. First up is the legendary Doc Watson, the inimitable singer, songwriter and guitar player from Deep Gap, NC and spans musical genres from folk and bluegrass to country and blues. NPR will be featuring a live concert on Jan. 27, starting at 7:30 pm EST. For those who can't make it to Merlefest -- my favorite Southern music gathering -- this spring, it might be a good way to hear the master. 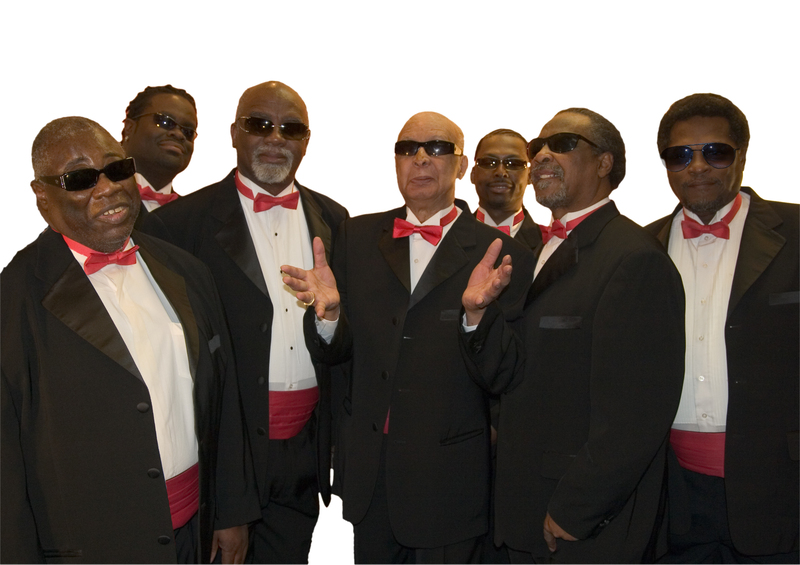 If that wasn't good enough, the next day NPR and WFUV are bringing us the Blind Boys of Alabama, arguably the country's premier gospel group. You can listen to the full Blind Boys concert live here.